The Keramidas Law Firm is a firm of lawyers experienced in personal injury litigation. At the Keramidas Law Firm, we are committed to meeting our clientsÃÂ¢ÃÂÃÂ needs. Whether we take a case to trial or achieve a favorable settlement, our dedication is to efficient and excellent service, founded on clear communication, experienced advocacy, and constant innovation. Our skilled trial lawyers look for creative ways to resolve disputes quickly and efficiently. But weÃÂ¢ÃÂÃÂll take tough cases aggressively to trial if thatÃÂ¢ÃÂÃÂs what it takes to achieve our clientsÃÂ¢ÃÂÃÂ goals. If youÃÂ¢ÃÂÃÂre in a battle you absolutely must win, call the Keramidas Law Firm. Eric was born and raised in El Paso, Texas where he played high school football and earned his Eagle Scout. He moved to Waco, Texas to pursue a business degree in accounting at Baylor University. 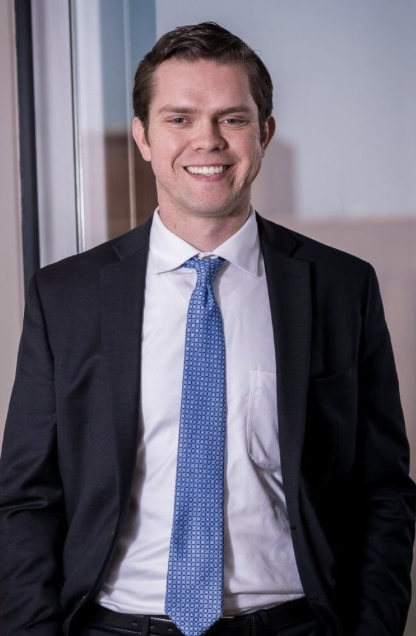 Eric graduated from Baylor Law in February 2017 and began working at the Keramidas Law Firm. 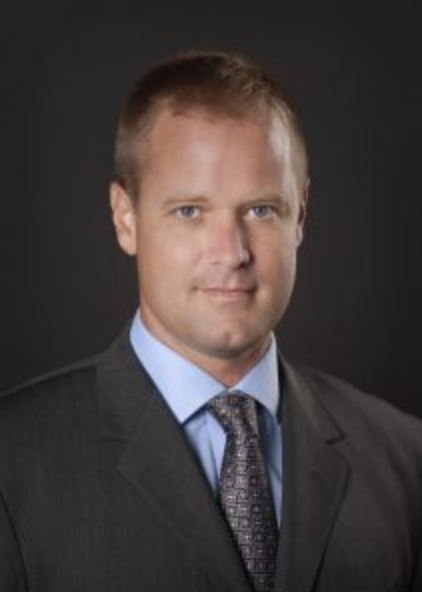 His practice is focused primarily on personal injury litigation, with work on both plaintiffs and defense cases. Outside of work, Eric is a member of Saint Thomas Acquinas Church and involved in the Dallas Association of Young Lawyers. 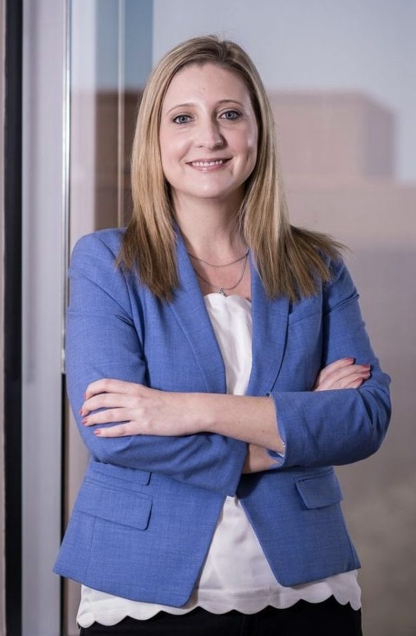 Cass Keramidas has been working as a lawyer in the Dallas area for over 18 years. He grew up in Houston and graduated from Kingwood High School. Cass then went to Charleston, South Carolina, for college and graduated with a B.S. in Biology from The Citadel in 1995. After college, Cass worked for GeneMedicine, a genetic research company in The Woodlands, Texas, and then enrolled at Baylor Law School. After earning his law degree at Baylor, Cass moved to Dallas, where he has lived since 2000. He and his wife, Michelle, have two girls, ages 14 and 9. Cass coaches soccer and attends Christian World Church in Richardson. Cass is a licensed attorney in the State of Texas and has litigated cases all over Texas. He has tried over 100 cases to juries in Texas courts, handled the resolution of more than 1,000 civil litigation cases overall and looks to continue his hard work inside and outside the courtroom for his clients. Kimberly was born in Virginia, but grew up in Dallas and graduated from Plano Senior High School. Kimberly attended college at The University of Texas in Austin where she double majored in history and government. She then attended St. Mary's University School of Law to pursue a legal career. Kimberly obtained her Juris Doctor in 2007 and subsequently returned to Dallas to practice law. Throughout her legal career, Kimberly has represented both Plaintiffs and Defendants in various areas of civil litigation.